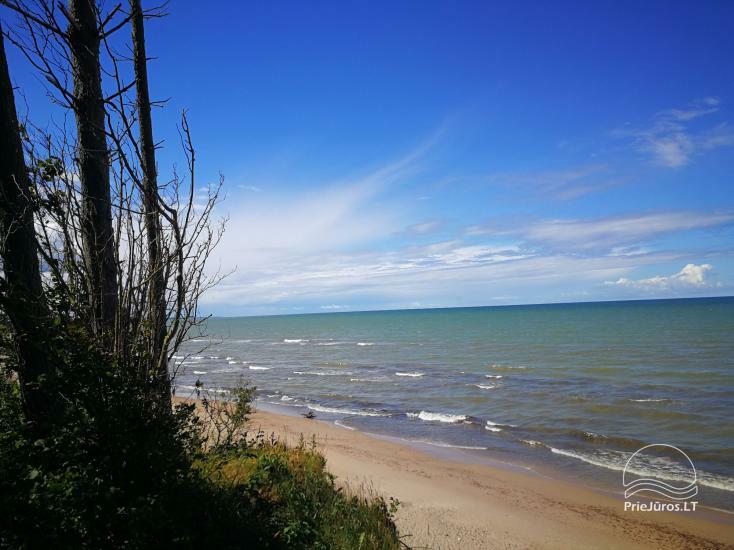 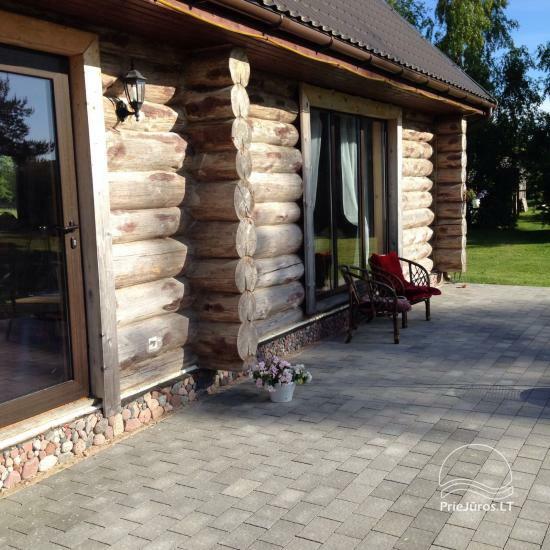 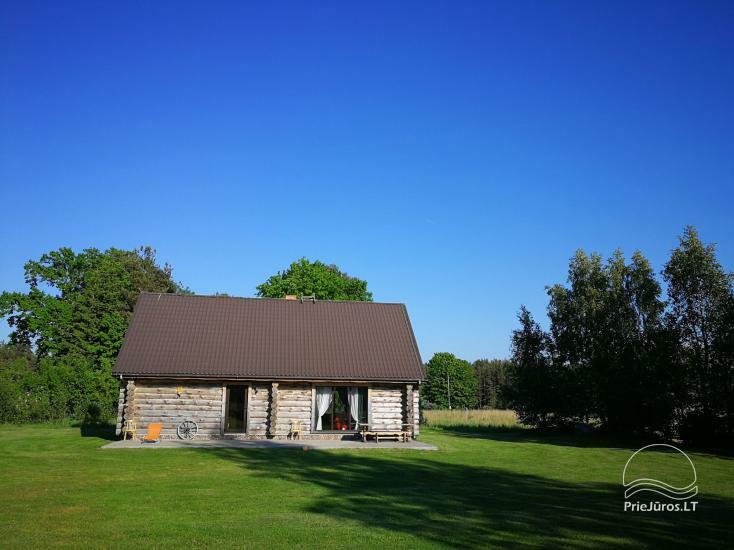 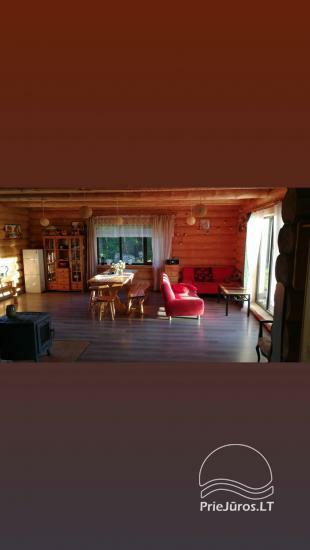 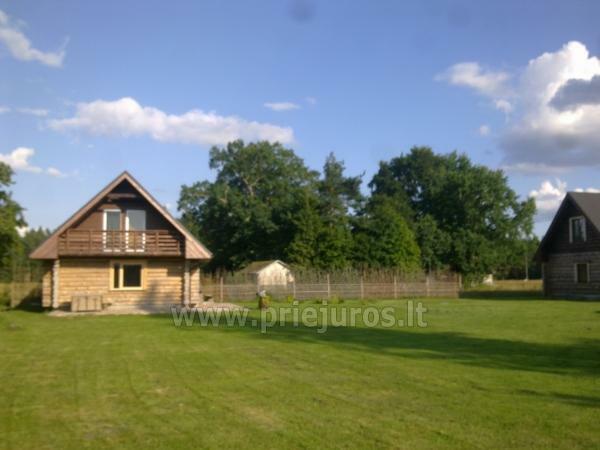 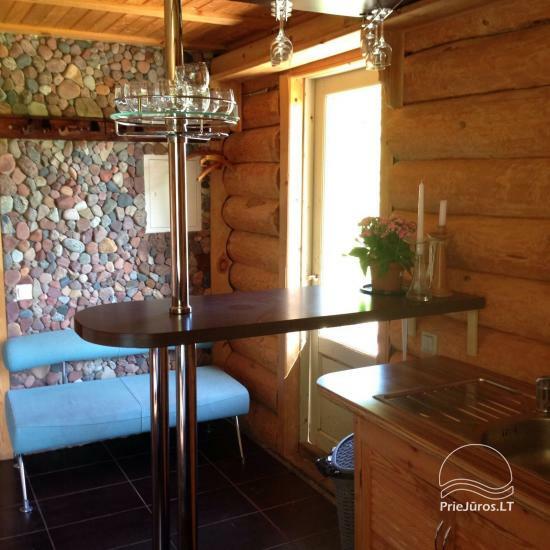 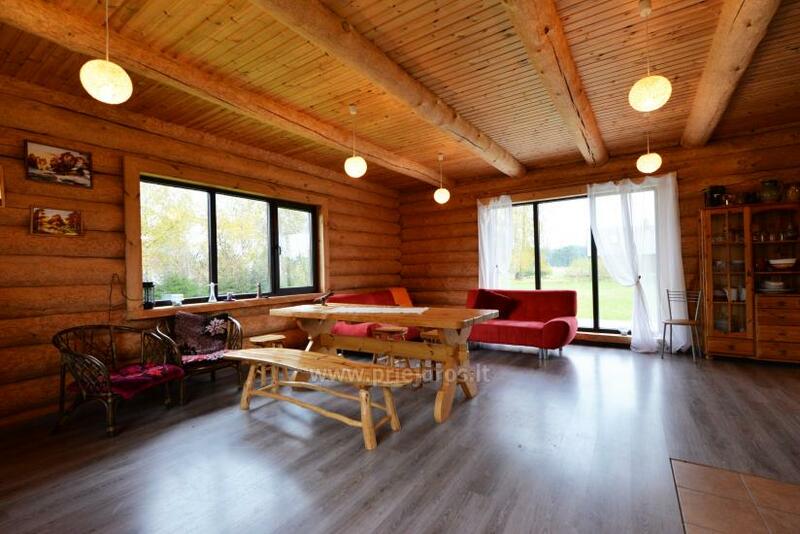 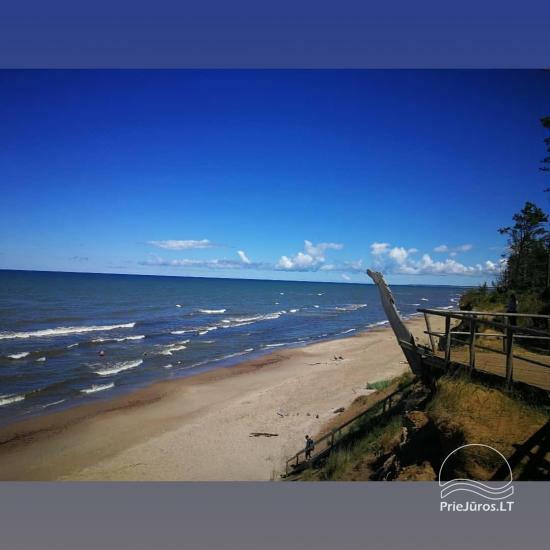 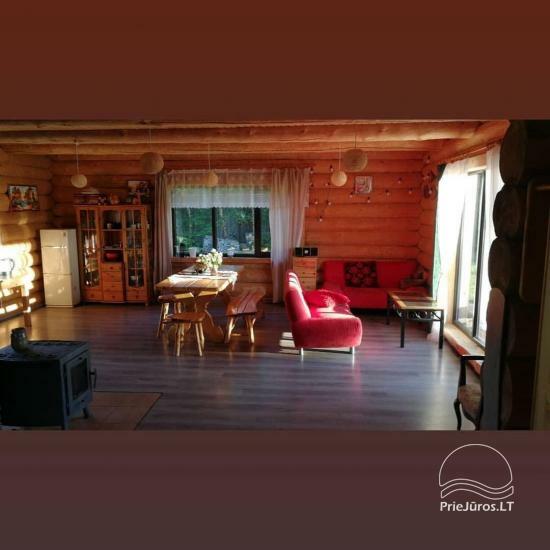 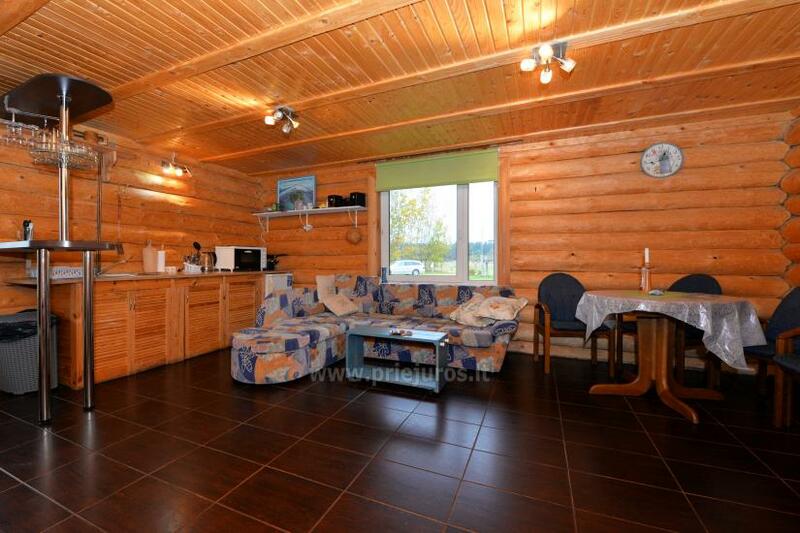 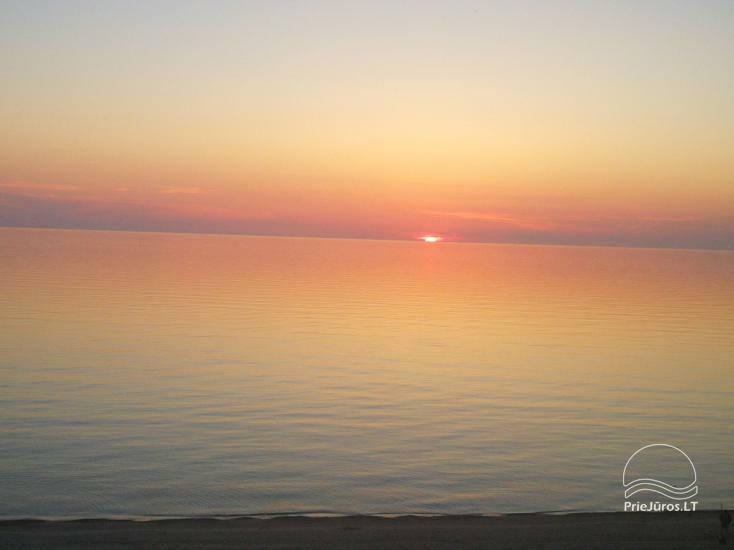 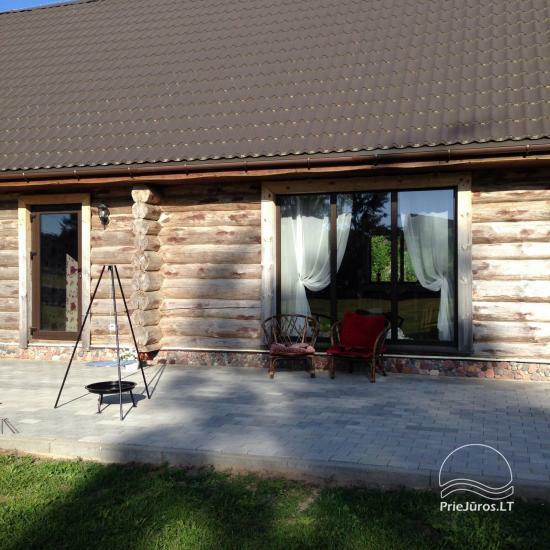 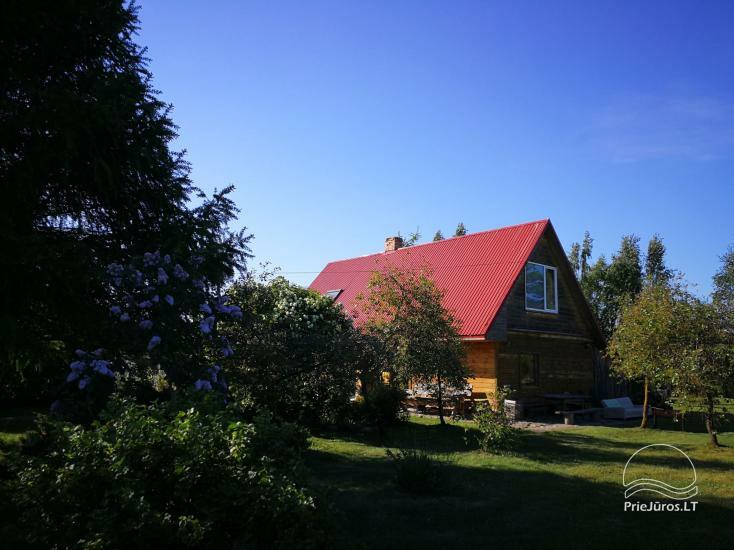 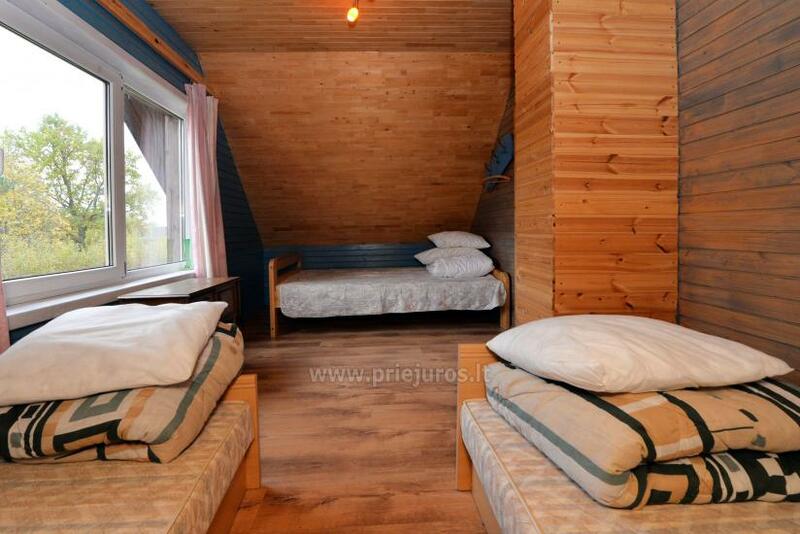 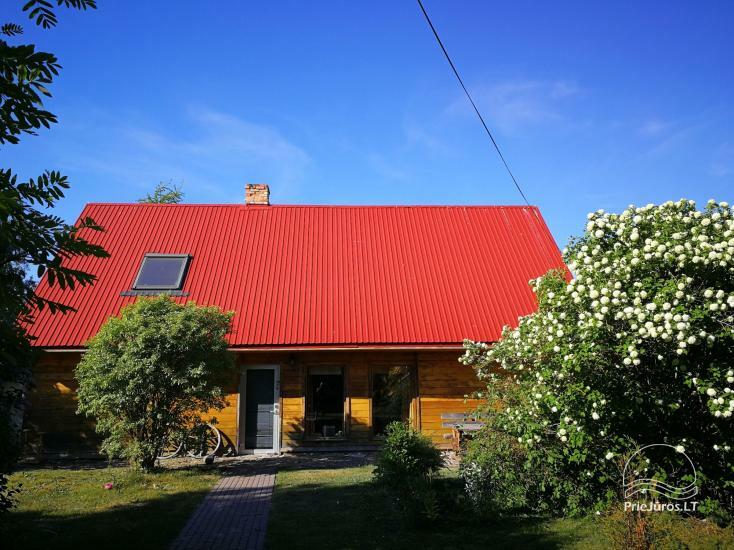 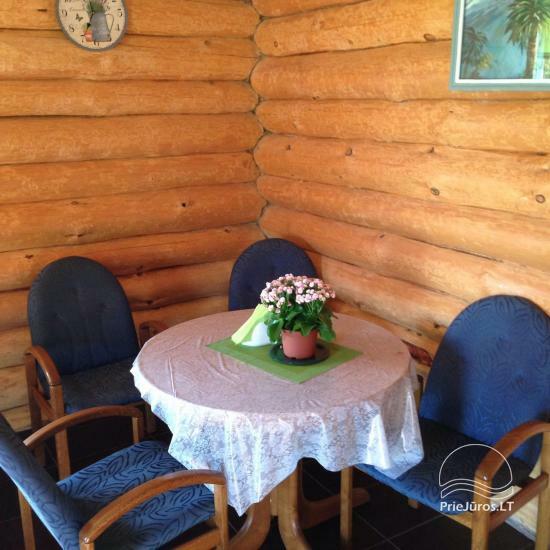 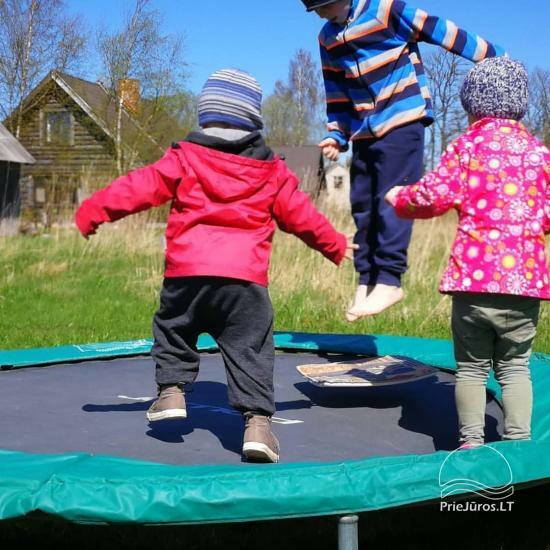 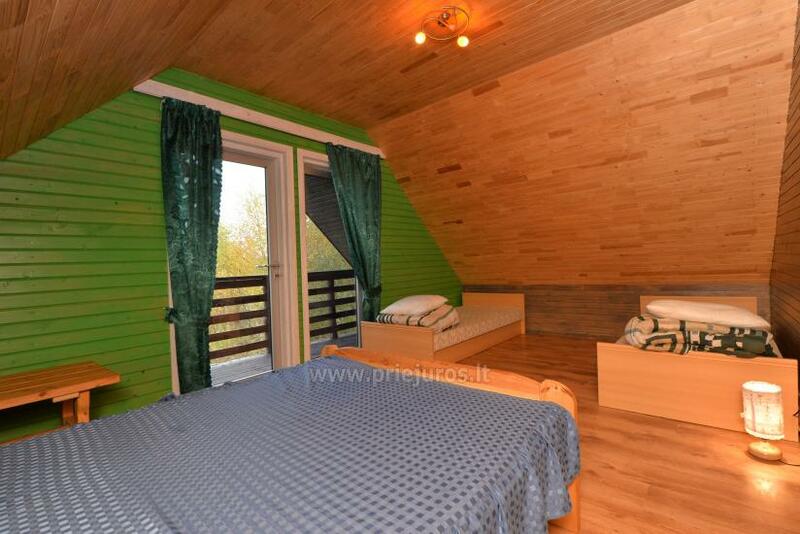 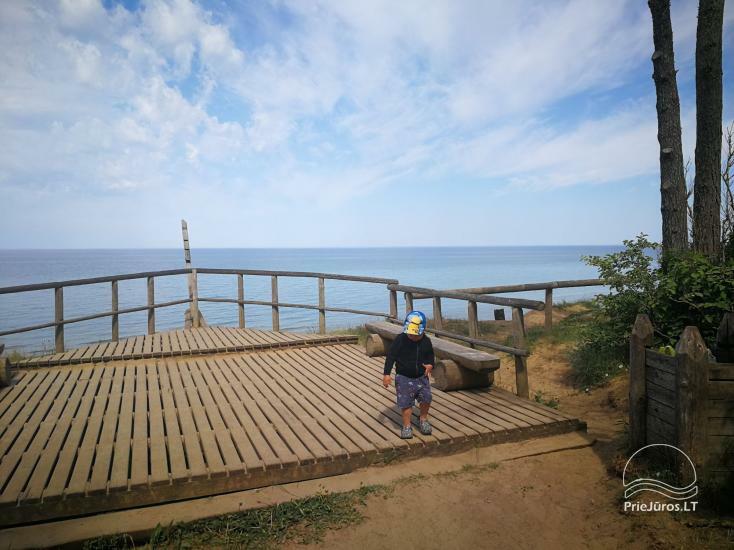 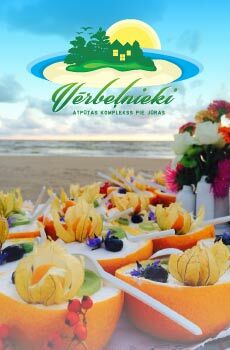 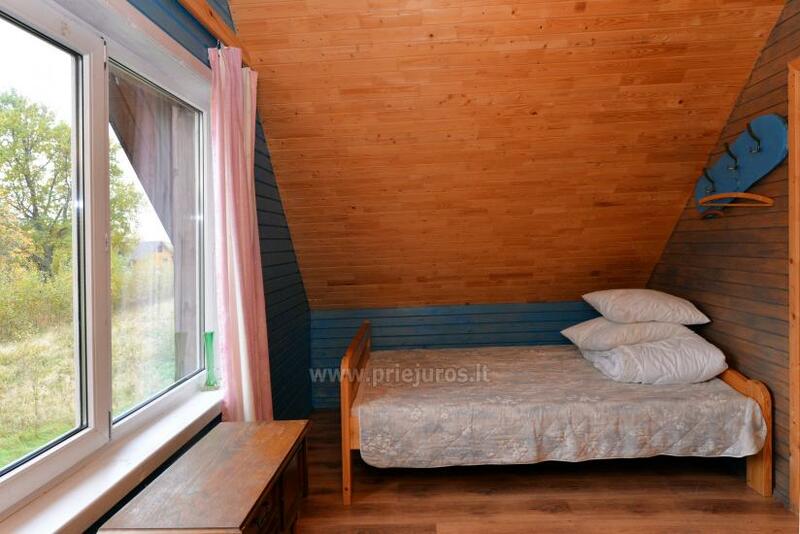 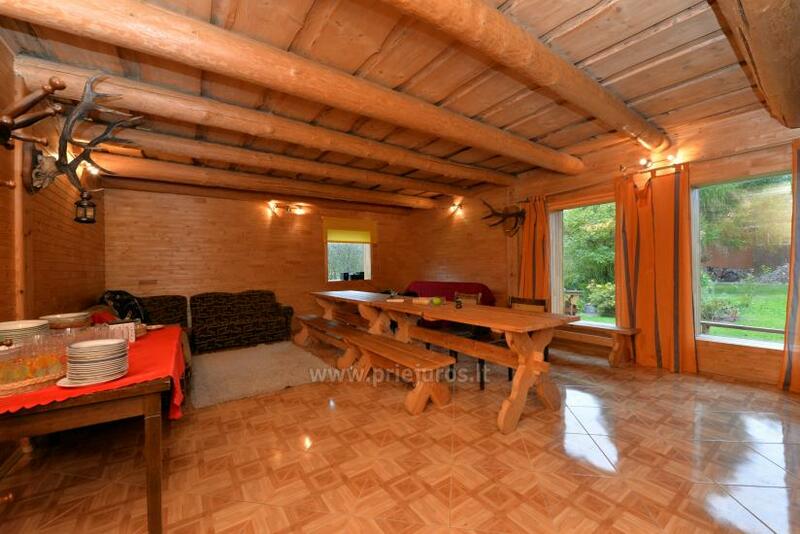 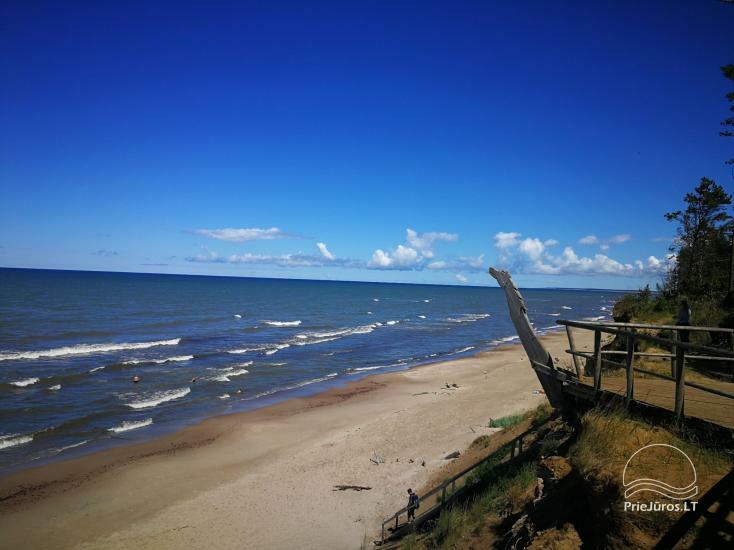 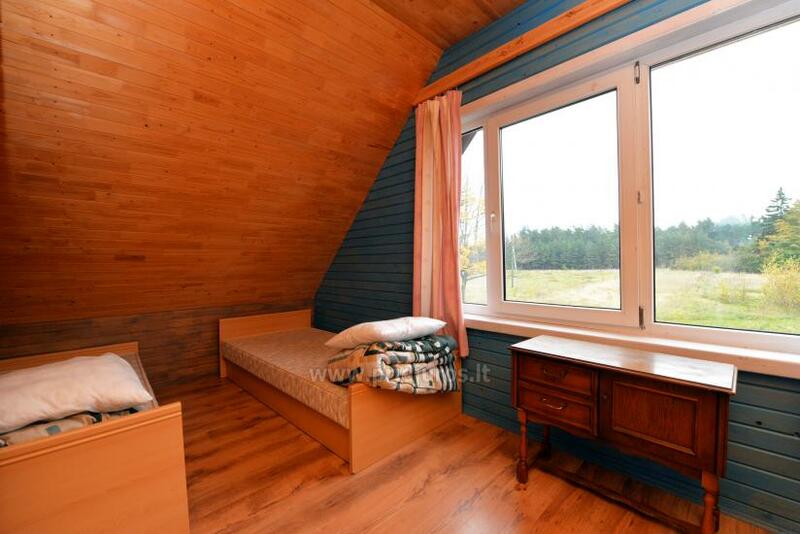 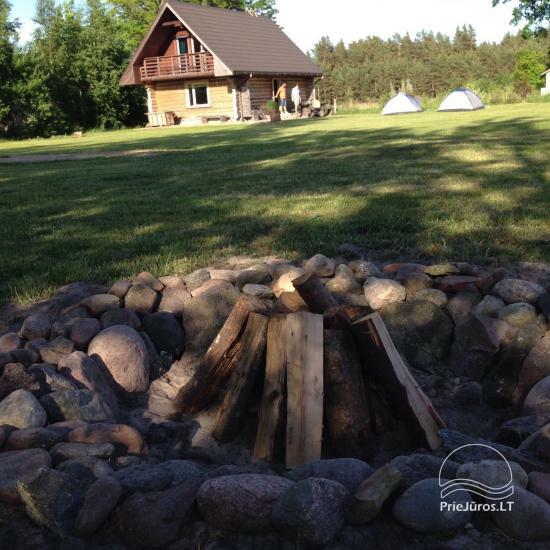 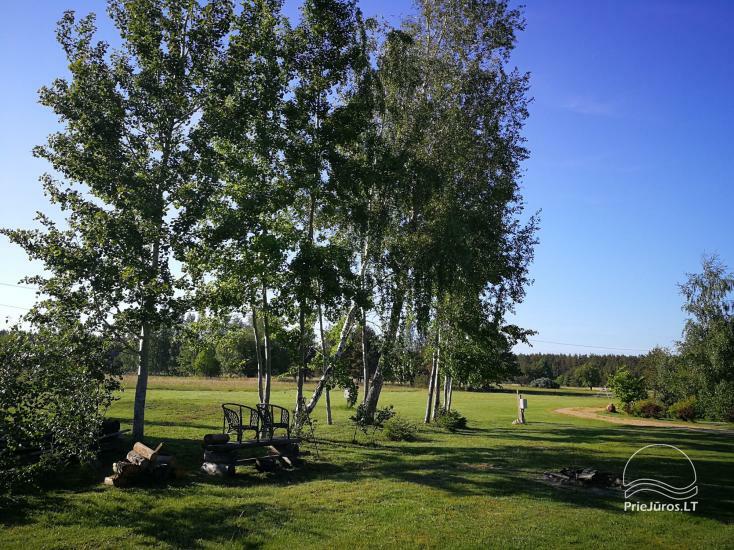 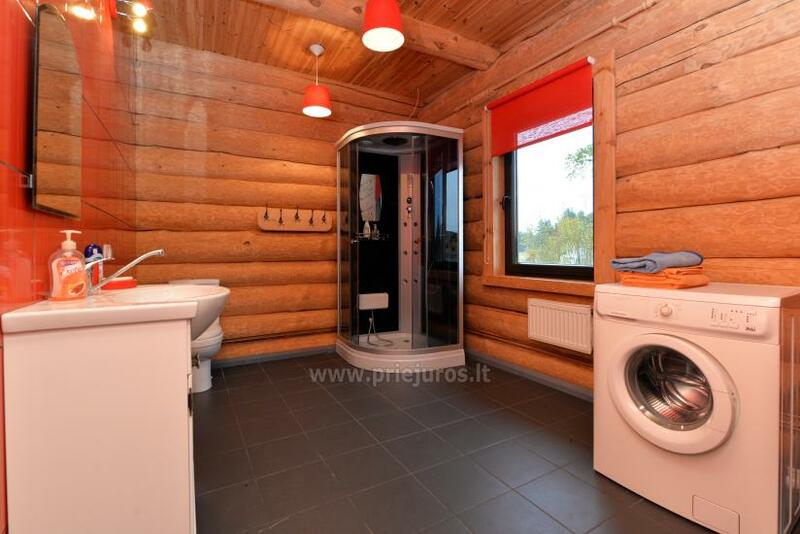 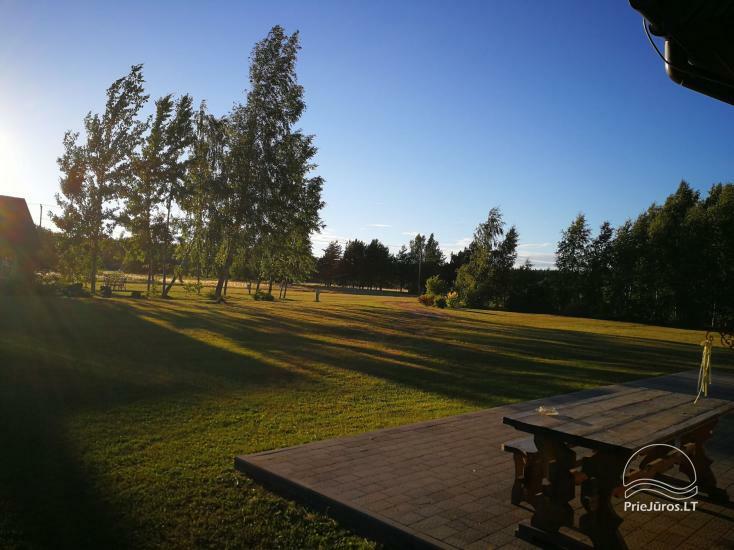 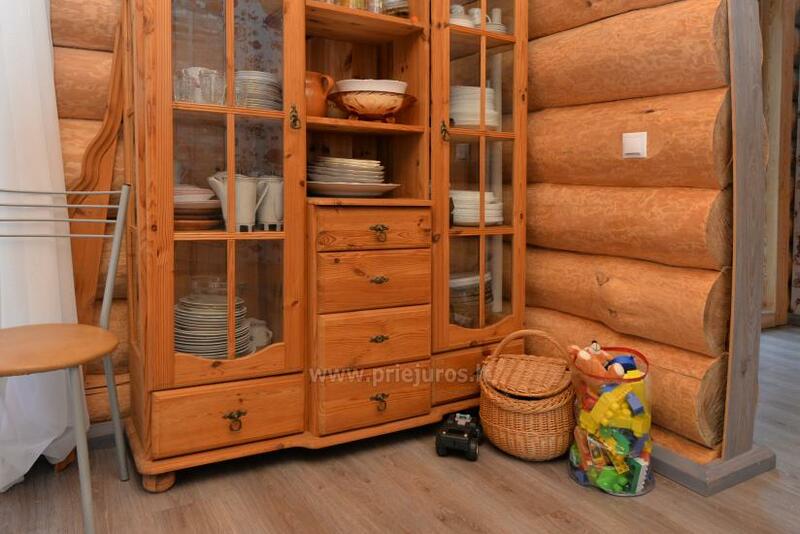 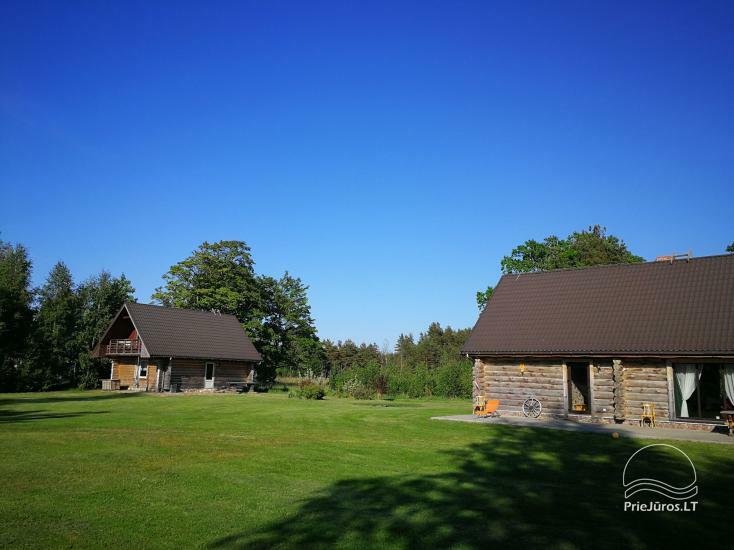 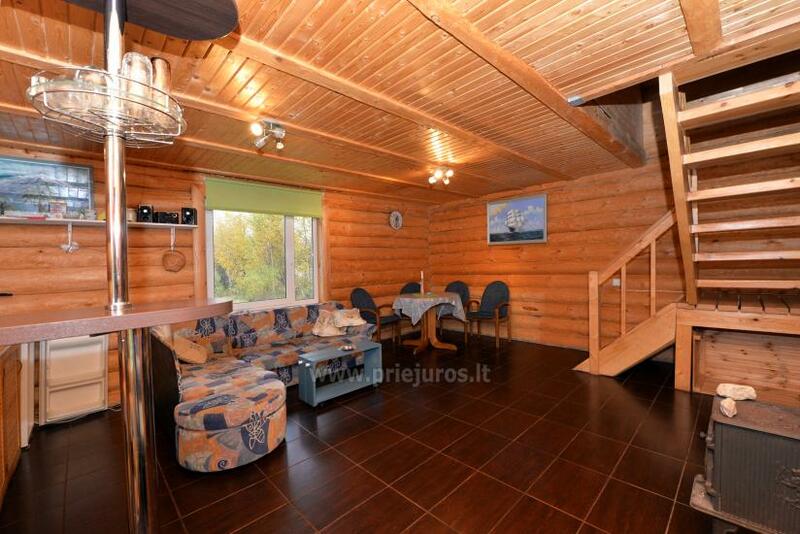 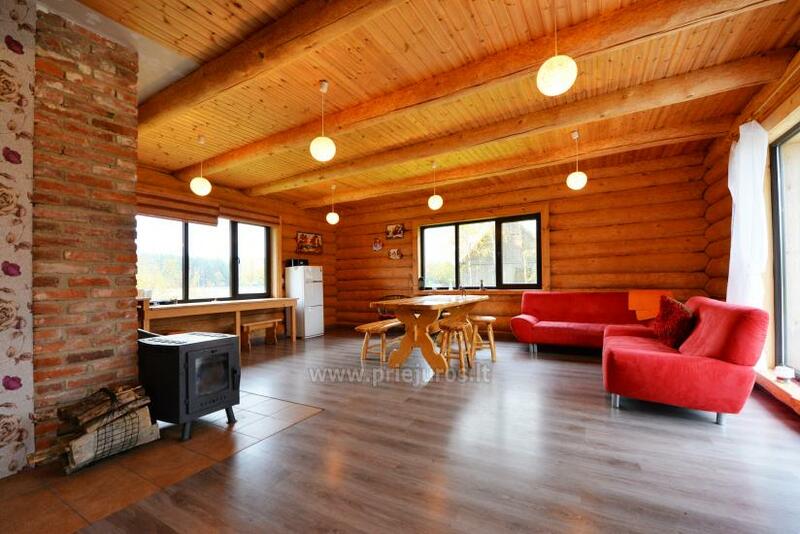 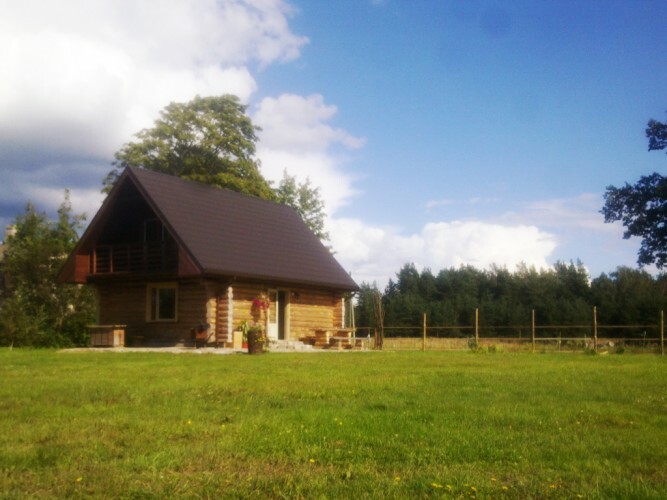 Holiday cottages, rooms, bathhouse, hall in a homestead "PALMAS"
Homestead "Palmas" in Jurkalne (Latvia) offers log houses for your vacation and feasts near the sea (2 km to the sandy beach of the Baltic sea). 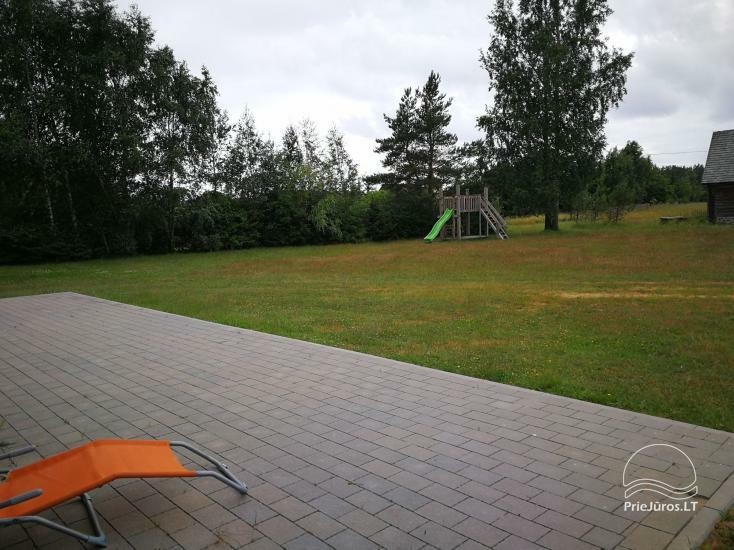 Private courtyard with outdoor furniture and grill. 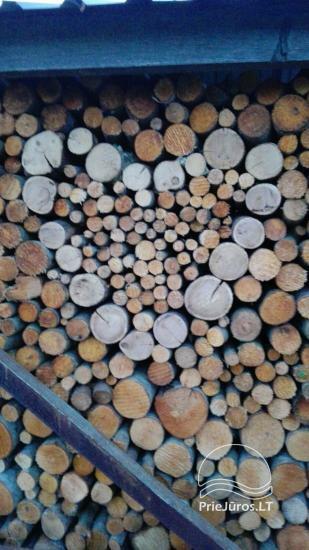 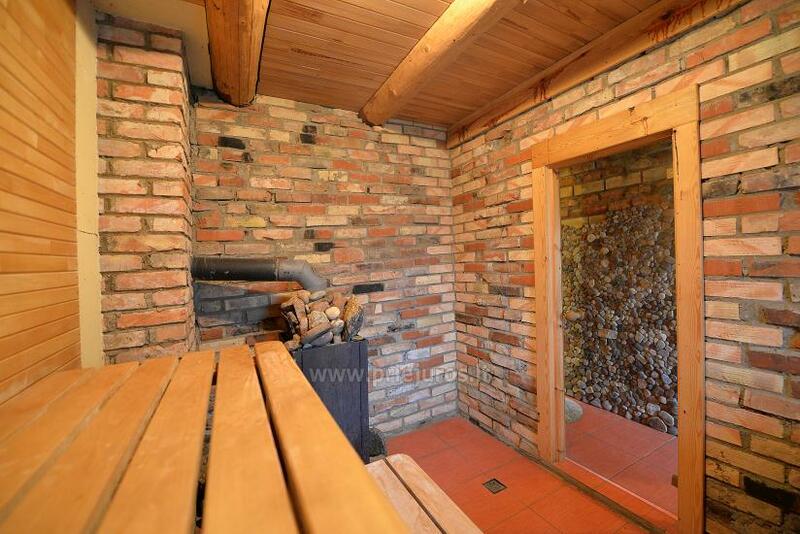 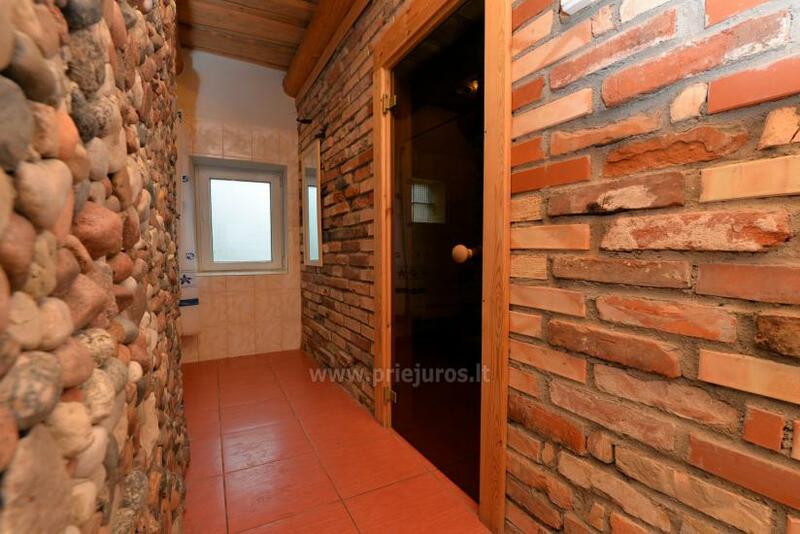 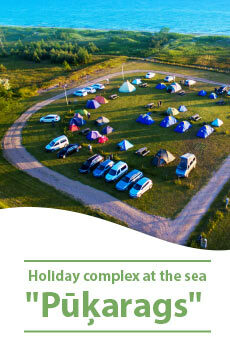 Two of the holiday cottages have saunas, the big house has 30 seats banquet hall.